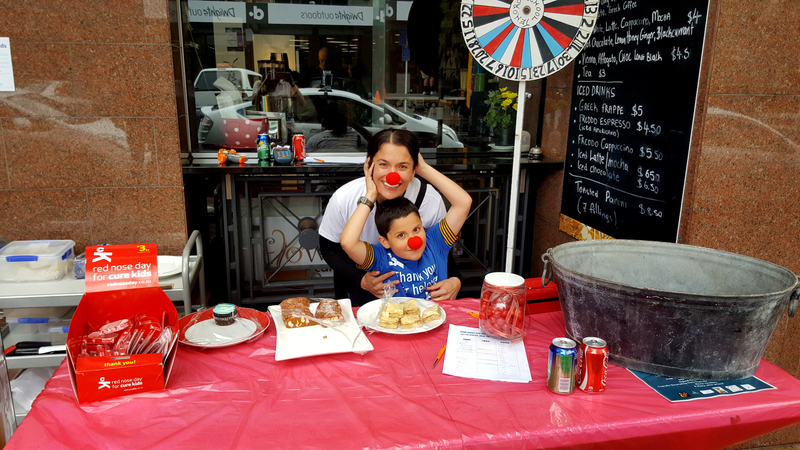 Velocity Recruitment’s annual fundraiser is back again and this year they’re aiming to raise over $1,500 for Cure Kids with their EPIC prize wheel and sausage sizzle. The prizes are bigger and better than ever this year with vouchers for your favourite Wellington restaurants and a night’s accommodation at some incredible Welly hotels up for grabs. Make sure you get there early to nab the best prizes.